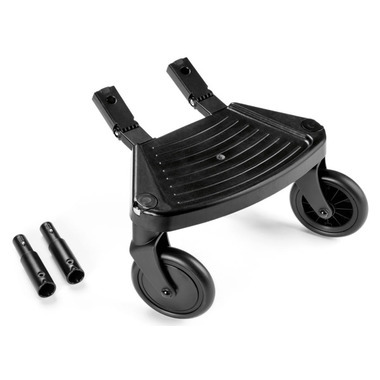 The Peg Perego Book Board is a footrest that attaches to the back of the stroller to transport the older child, effortlessly but with lots of fun. 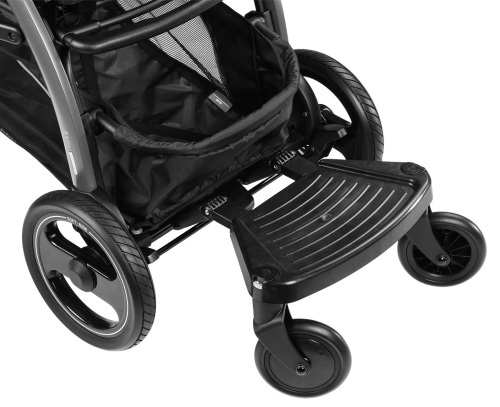 The Book Board attaches easily to the stroller and is very durable and stable. Book Board is compatible with the Peg Perego Book, Book Plus, Pop-Up Book and Booklet strollers. Weight capacity from 2 up to 23 kg.